Our fully equipped gym facility at Juvenate Health & Leisure club Inverness has everything you need to have a complete workout. We have an extensive range of cardio kit including treadmills, cross trainers, bikes, AMT and rowing machines. Our resistance and free weights kit will provide you the tools to strengthen and tone using the technique our team will provide you through our free gym programmes. If you feel joining the gym could be daunting and you don’t know where to start, that’s no problem also. Our fitness team will provide you with a free induction and introduce you to the right kit that will help you reach your personal goals. 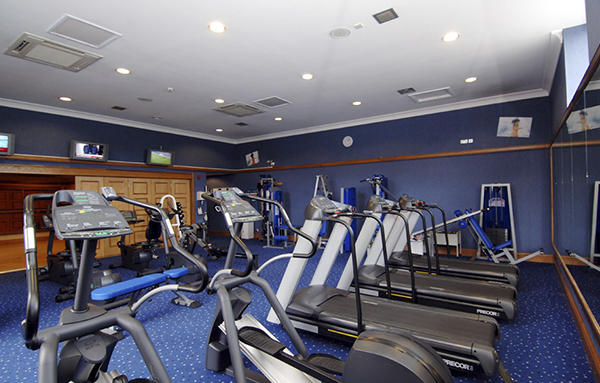 If you would like to join Juvenate Health & Leisure Club and gain access to our exclusive facilities and member benefits it really couldn't be simpler. Complete our five step registration and you could be scheduling your induction tomorrow!